The Anaesthesiology and Intensive Care Department team of 60 physicians and nurses is engaged in all therapeutic and diagnostic activities carried out at the Greater Poland Cancer Centre where anaesthesia is required and intensive monitoring of patient’s safety. The Department personnel ensures patient safety in ten operating rooms, many diagnostic and therapeutic rooms a 12-bed Intensive Care Unit. We perform approx. 12,000 anaesthetic procedures annually. Operating and procedural rooms are fitted with top quality anaesthetic equipment. We have a wide variety of new-generation anaesthetics. 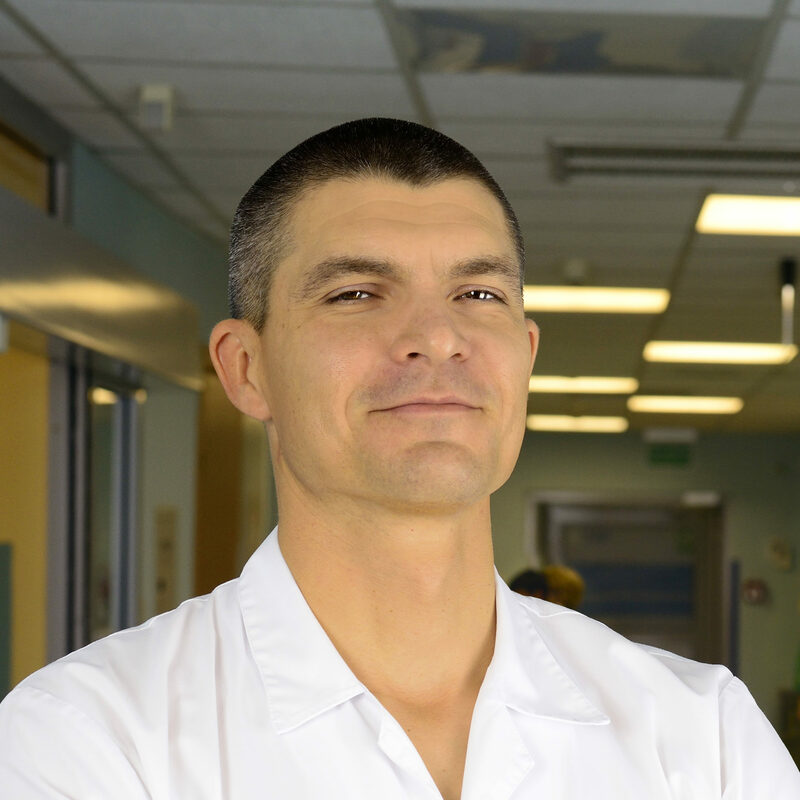 Safety of patients being treated at the Greater Poland Cancer Centre is well protected in a modern and excellently equipped Intensive Care Unit meeting the highest European standards. The Department team is composed of experienced medical specialists who have spent most of their professional careers delivering the treatment to cancer patients. A well trained nursing personnel ensures high quality nursing services. Rehabilitation is done by a team of qualified and motivated physical therapists. We take efforts to ensure that the engagement of the whole team translates into high quality treatment and optimal course of the therapeutic process. To fully cater for the therapeutic needs of our patients, including those referred from other centres, we implant long-term catheters (Ports). We are an unquestioned regional leader in terms of implantations. Port implantations are also offered to patients from other centres. The Department cooperates with the Pain Management Clinic that provides care to both inpatients and outpatients, holds academic teaching courses for students of the Faculty of Medicine, Poznań University of Medical Sciences, offers numerous traineeship opportunities for doctors and nurses and carries out research activity. Monday – Friday, 7:30 a.m. – 2:35 p.m.